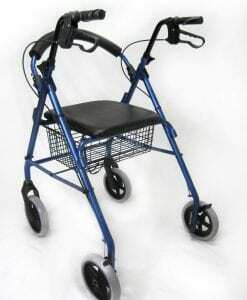 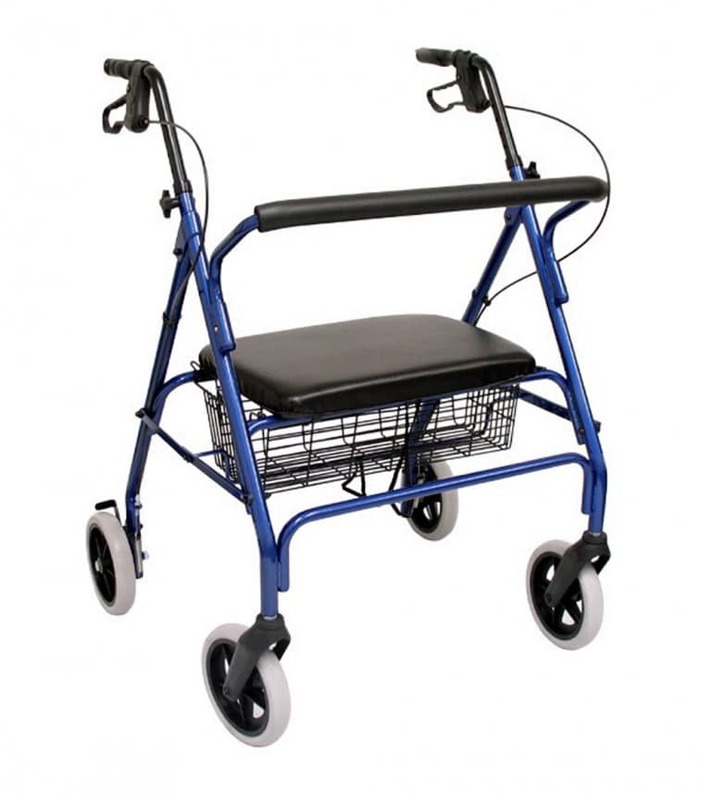 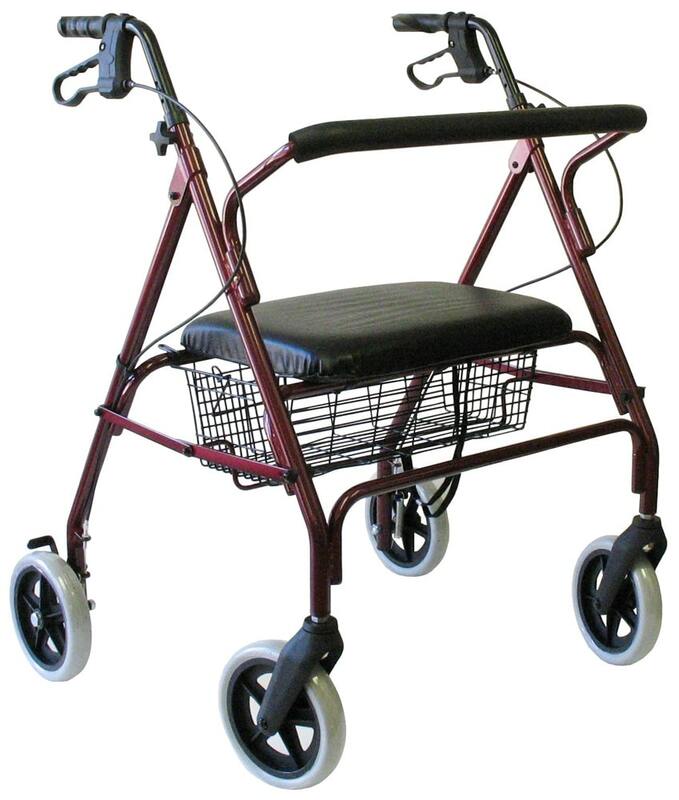 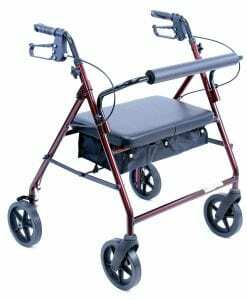 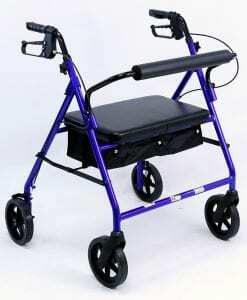 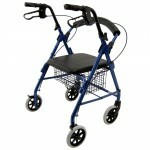 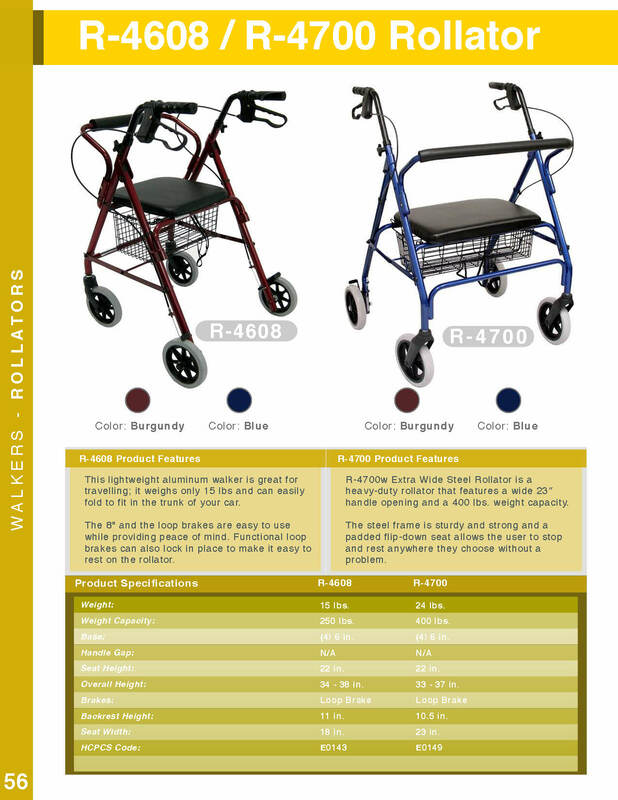 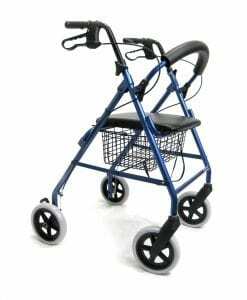 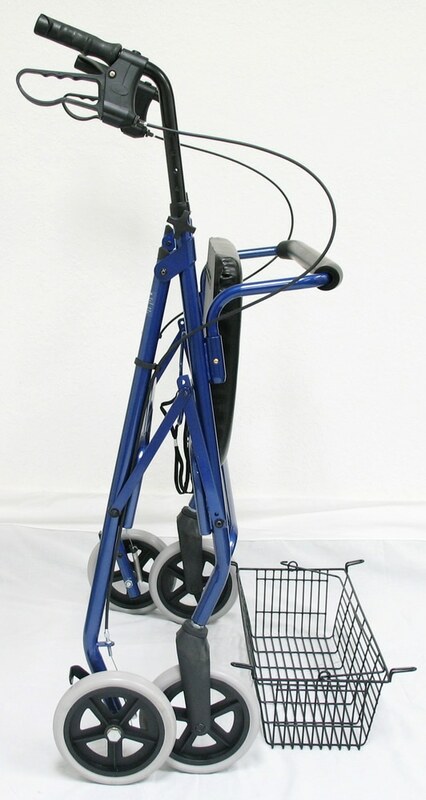 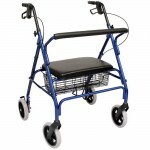 R-4700w Extra Wide Steel Rollator is a heavy-duty rollator that features a wide 23″ handle opening and a 400 lbs. 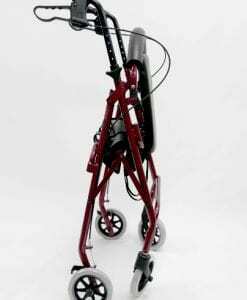 weight capacity. 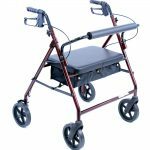 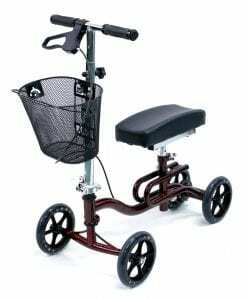 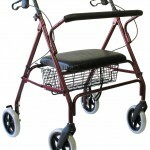 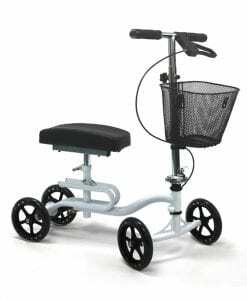 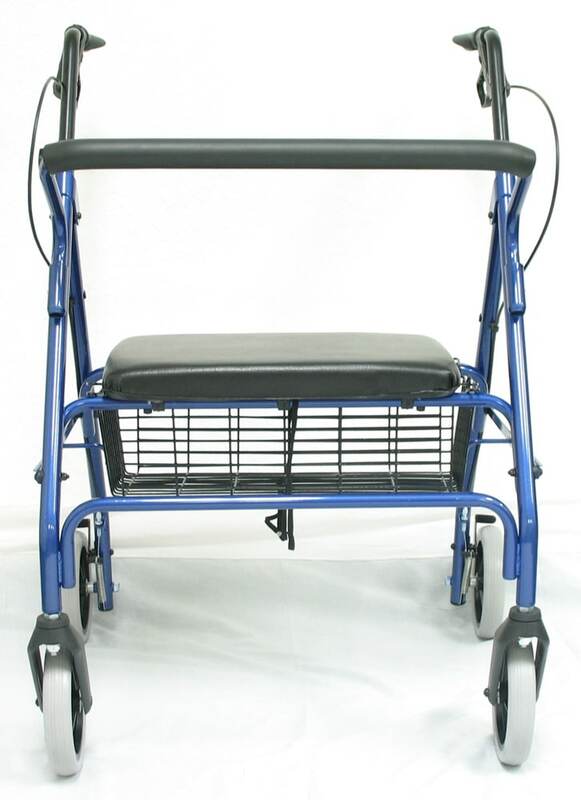 The steel frame is sturdy and strong and a padded flip-down seat allows the user to stop and rest anywhere they choose without a problem. 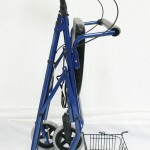 Weight w/ Basket is 24 lb. 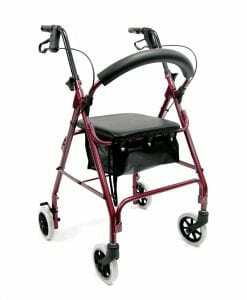 Seat Pad Width 18 inch. 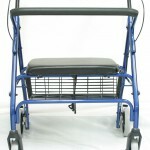 Overall Open Width 28.5 inch.